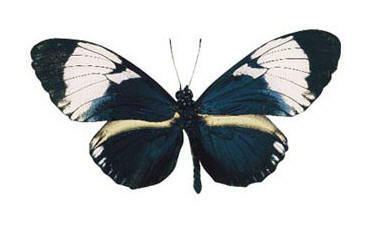 The Black & White Helicon is a member of the Heliconiidae family. They fly in bright and sunny conditions and prefer a tropical environment. The passion vines are their host plants which the caterpillars feed upon.